Almost exactly one year after we moved onto our plot, we could finally get on with casting the concrete footings. We were very excited! I keep on going outside to admire Louis’ handiwork because this really is a big deal. Our future house will be standing on those very blocks of concrete. All this hard work, that is now behind us, will keep our house straight and secure. Even though they will soon be buried under dirt and the shipping containers, this is what will support the weight of the house above. 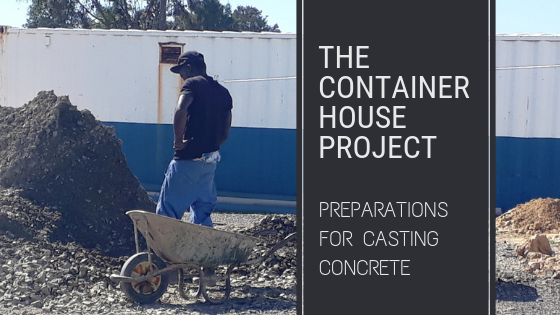 Continue reading Casting the Concrete Footings! Our structural engineer explained to us that the concrete footings could not sit in clay. This is because the heavy house would sink in the clay when it was wet. Therefore, as per our previous post, we had to dig below the level of the clay. 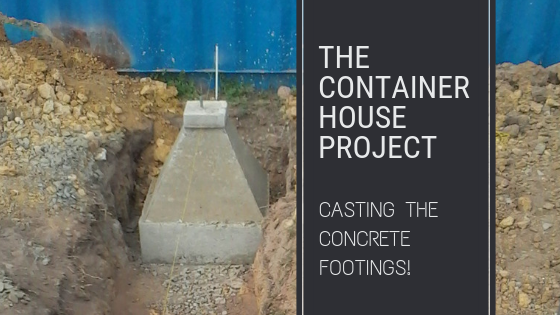 Now that this was done, we could start with the preparations for casting concrete for the container footings. By 2030, the UN is hoping that every individual country will be able to eliminate single-use plastic. That end goal is fantastic. However, It doesn’t do much for the tonnes and tonnes of plastic waste sitting in our land fills and city streets at this very moment. An innovative team has come up with an interesting solution. 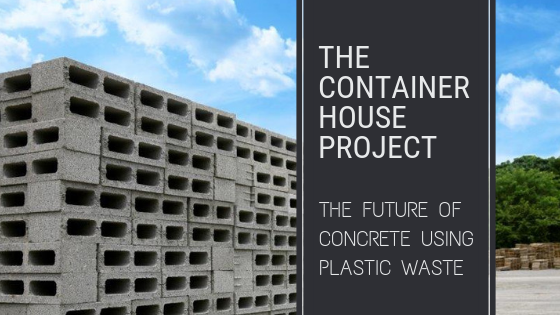 Their idea is use up this plastic waste in the building industry and their ideas are the future of concrete! 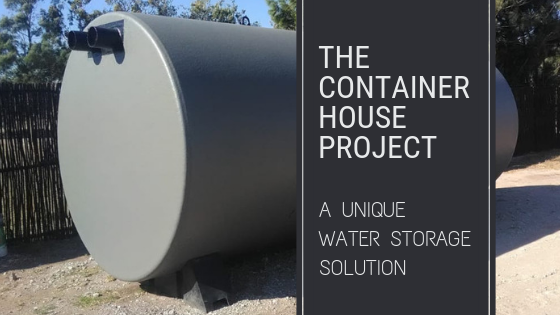 Recently, a mind-blowing and unique water storage solution came to our attention. 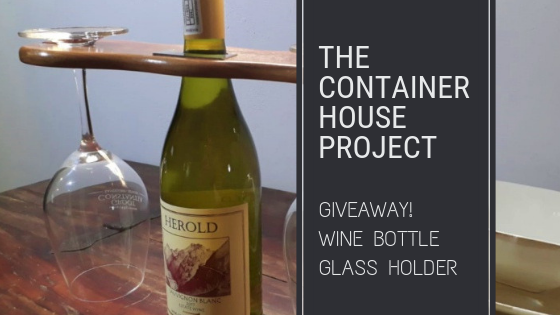 We’re always on the lookout for interesting and innovative ideas to incorporate into our shipping container house project and for the interest of our readers. This definitely ticks all the boxes. We’ve been collecting shipping containers for our house project over the last year and recently we’ve had another two delivered to our property. As exciting as it is having the containers arrive on site, I find delivery day quite tense. 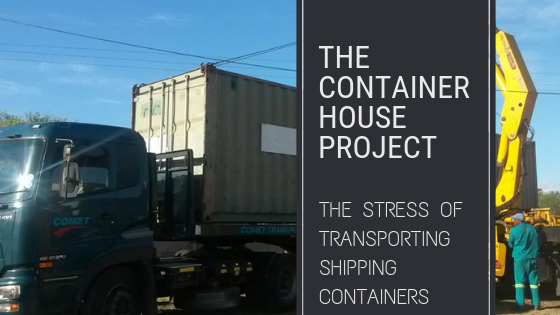 So, we thought we’d tell you about the stress of transporting shipping containers. 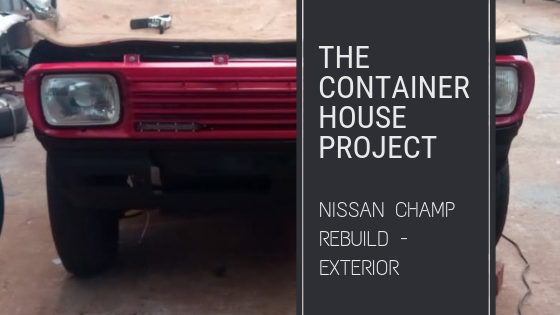 Small Scale Engineering has a Nissan 1400 Champ that is in need of some serious repairs. We bought it some time ago as an affordable, nippy and small bakkie; perfect for getting through Cape Town’s narrow roads to jobs. 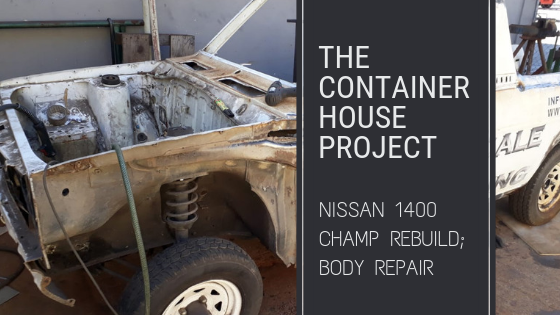 We decided it is time for the Nissan 1400 Champ rebuild project! For generations, people cooked their food with minimal kitchen equipment. I think that this proves that we need surprisingly little in order to have a workable kitchen. 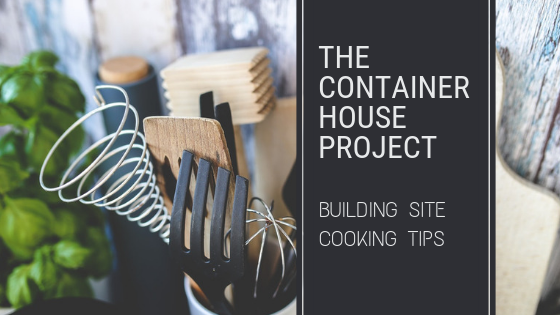 However, we have become accustomed to our many and varied kitchen gadgets and utensils, so the thought of not having all that equipment while living on a building site can be a bit daunting. This leads us to the question: What exactly do you need in order to cook while living on a building site? We decided to write up some of our building site cooking tips. In 1993 Louis bought a small second-hand concrete mixer. It ran off a two-stroke engine and with this contraption, he proceeded to build a house. Louis has kept the concrete mixer since then, but now, in 2019, it hadn’t run in twenty years and was in desperate need of some maintenance. 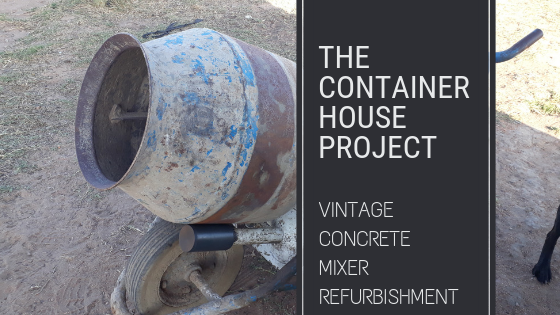 Louis and Kevin decided to tackle the job of the vintage concrete mixer refurbishment. Why? Because we need to pour concrete footings for the shipping container house project.